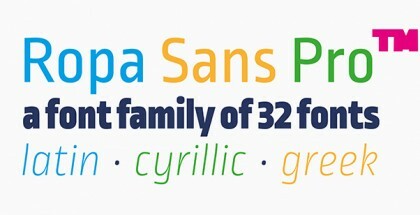 Verb Condensed font is a modestly condensed version of the original Verb family. Taking on more classic sans-serif proportions. It shares the same confidence, energy, and friendliness. At smaller sizes Verb Condensed is open and legible, while at larger sizes it reveals lively shapes and personality. Verb Condensed is packed with features including true italics, small caps, ligatures, oldstyle and tabular numerals, extensive language support, and more. Try Verb Condensed Extralight for free!